Yap or Wa′ab ( Yapese : Waqab  ) traditionally refers to an island located in the Caroline Islands of the western Pacific Ocean , a part of the Federated States of Micronesia . 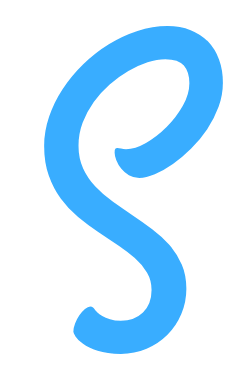 The name "Yap" in recent years has come to also refer to the state within the Federated States of Micronesia, inclusive of the Yap Main Islands and its various outer islands. The Yap Main Islands are considered to be made up of four separate islands: Yap Island proper ( Marbaq ), Gagil-Tamil, Maap ( Yapese : Maap′ ), and Rumung. The four are contiguous, though separated by water, and are surrounded by a common coral reef . They are formed from an uplift of the Philippine Sea Plate , and are referred to as "high" islands as opposed to atolls. The land is mostly rolling hills, densely vegetated. Mangrove swamps line much of the shore, although there are beaches on the northern sides of the islands. Excluding the reef area, Yap is approximately 24 km long, 5–10 km wide, and 98 km2. The highest elevation is 178 meters/584 feet at Mount Taabiywol in Fanif municipality on Yap island proper. 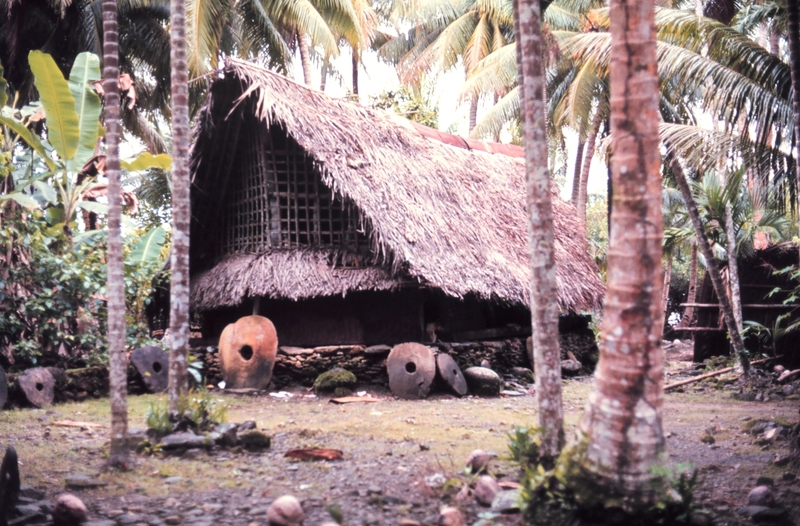 The Yapese people 's indigenous cultures and traditions are strong compared to other states in Micronesia . A 13th century account states that the sultan of Egypt called to his aid the Admiral of the Dry Tree, a mystical land of the (eastern) border of the Persian empire (mentioned by Marco Polo), in whose land the only currencies were millstones. The only region of which this is true is the Caroline Islands (Yap) with their stone money. The first recorded sighting of Yap by Europeans came during the Spanish expedition of Álvaro de Saavedra in 1528. Its sighting was also recorded by the Spanish expedition of Ruy López de Villalobos on 26 January 1543, who charted them as Los Arrecifes ("the reefs"). At Yap, the Villalobos' expedition received the same surprising greeting as previously in Fais Island from the local people approaching the ships in canoes: " Buenos días Matelotes! " ("Good day, sailors!") in perfect sixteenth-century Spanish evidencing previous presence of the Spaniards in the area. The original account of this story is included in the report that the Augustinian Fray Jerónimo de Santisteban, travelling with the Villalobos' expedition, wrote for the Viceroy of New Spain , while in Kochi during the voyage home. Yap also appeared in Spanish charts as Los Garbanzos ( The Chickpeas in Spanish) and Gran Carolina ( Great Caroline in Spanish). From the 17th century until 1899, Yap was a Spanish colony within the Captaincy General of the Philippines of the Spanish East Indies . The Spanish used Yap Island as a prison for those captured during the Philippine Revolution . : 204–212 After the defeat against the United States in 1898 and subsequent loss of the Philippines, Spain sold these islands and its other minor Pacific possessions to Germany . At the end of World War II, Yap was occupied by the U.S. military victors. The U.S. held it and the rest of the Caroline Islands as a trusteeship under a United Nations mandate (the " Trust Territory of the Pacific Islands ") until 1986. In that year, Yap, Truk , Pohnpei , and Kosrae formed the independent nation of the Federated States of Micronesia. 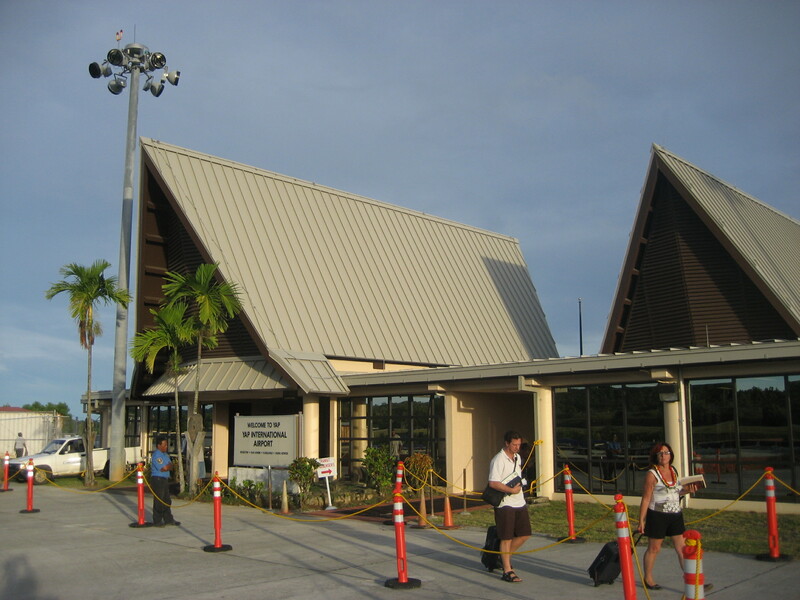 Under a Compact of Free Association with the United States, Micronesian citizens and goods are allowed entry into the U.S. with few restrictions. American Peace Corps has been active in Yap since 1966. 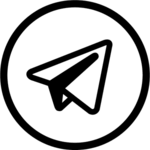 Other US-based non-profit organizations, including Habele , have an ongoing presence on both Yap proper and its outer islands, aimed at reducing educational disparities and inequalities in access to effective classroom instruction. 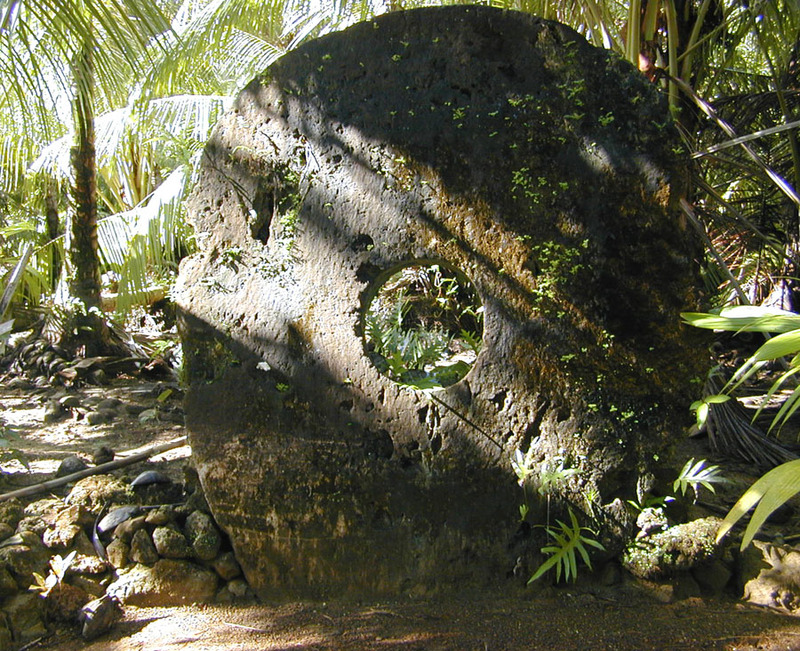 In 1874, an enterprising Irish American sea captain named David O'Keefe hit upon the idea of employing the Yapese to import more "money" in the form of shiploads of large stones, also from Palau. O'Keefe then traded these stones with the Yapese for other commodities such as sea cucumbers and copra . The 1954 movie His Majesty O'Keefe cast Burt Lancaster in the captain's role. Although some of the O'Keefe stones are larger than the canoe-transported stones, they are less valuable than the earlier stones due to the comparative ease with which they were obtained. 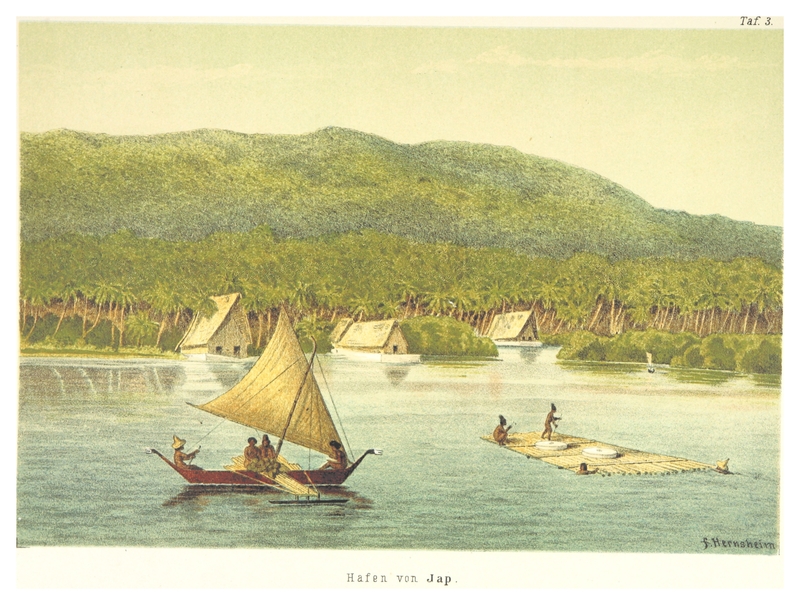 The Yapese and Neighboring Island Yapese were some of the most renowned navigators in the Pacific. Yapese sailors traveled phenomenal distances in outrigger canoes, without the aid of a compass, navigating by the stars and the patterns of ocean waves using techniques of Micronesian and Polynesian navigation . During pre-colonial times, the people of Yap established an island empire and dominion over what are now the Neighboring Islands of Yap State. Beginning in the 19th century, Yap was colonized by the Spanish, Germans, and Japanese in succession. The double-hulled voyaging canoe Alingano Maisu , gifted by the Polynesian Voyaging Society to master navigator Mau Piailug , is home-ported on the island of Yap under the command of Piailug's son, Sesario Sewralur. 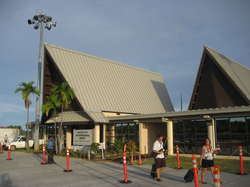 Yap International Airport receives service from United Airlines . Habele , a South Carolina –based charitable organization providing private economic educational assistance in Yap. 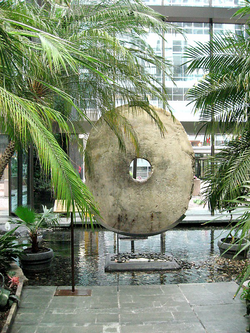 Traditional style structure with stone money indicating great wealth. The first stones were mined on Palau and carried by outrigger canoe some 450 kilometers (280 mi). 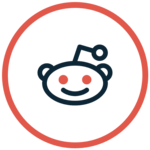 All information for Yap's wiki comes from the below links. 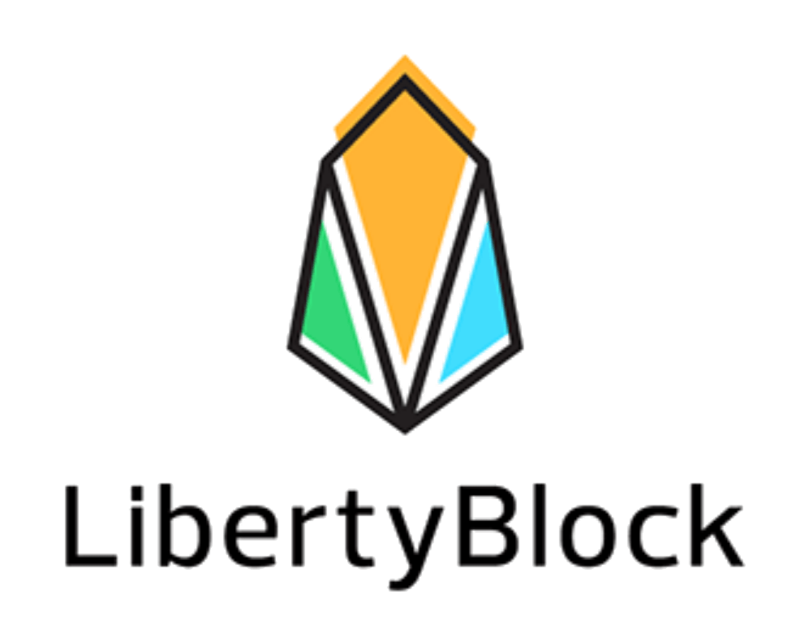 Any source is valid, including Twitter, Facebook, Instagram, and LinkedIn. 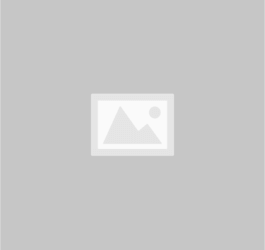 Pictures, videos, biodata, and files relating to Yap are also acceptable encyclopedic sources. "Japanese garrisons on the by-passed Pacific Islands 1944–1945"
"Safari By Jet Through Africa And Asia"
"The Discovery and Exploration of Australia"
"This Pacific Island Is Caught in a Global Power Struggle (And It's Not Guam)"
"Japanese garrisons on the by-passed Pacific Islands 1944-1945"
"Yap Facts – A Primer on Yapese Culture"
"Weatherbase: Historical Weather for Yap, Federated States of Micronesia"
"Climatological Information for Yap, Pacific Islands, United States"
Other wiki pages related to Yap.